No one will ever agree on what makes the perfect cookie. But two widely identified components of cookie quality are crispy, buttery edges, and a soft, molten, chewy center. In this episode of our Food Failures series, Jeff Potter, author of Cooking for Geeks, talks about the cookie tech wars of the 1980s, when food companies fought over their crispy, chewy formulations. And he advises home bakers on what sugars, fats, and flours to use for the perfect holiday cookie—including a special SciFri recipe based on Procter & Gamble’s original 1984 cookie patent. Make your year-end gift today. Invest in another year of quality science journalism by making a donation to Science Friday. Jeff Potter is the author of Cooking for Geeks: Real Science, Great Cooks, and Good Food — Second Edition (O’Reilly, 2015) and a software engineer in New York, New York. How to make cookies that stay chewy on the inside with crispy outer edges. 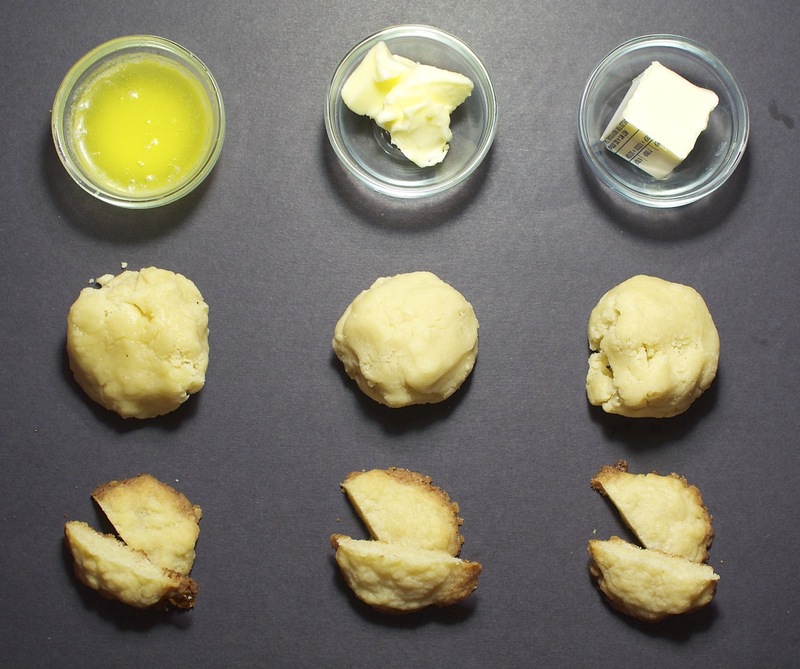 Two foodies offer baking ingredient twists—and scientific insight into why they work.